psh, werewolves? Why didn't you say so! Hey, you ever read the book nightshade? It's about mega cool werewolves. Lol. Tis fine. So werewolves? I like werewolves! ._. b-b-but aren't you a girl? Yeah.... I'm more like a guy though. Not necessarily transgender.... but, I feel more male than female o.o I guess I'm just more in tune to my masculine side. Yeah, alright! Dudes are fine! You want the wolfie or do you want me? I think we should both have wolves(eventually) ^^ There should be a pack of werewolves, right? And they are the kids of other werewolves and all. And they are taking over the new pack. 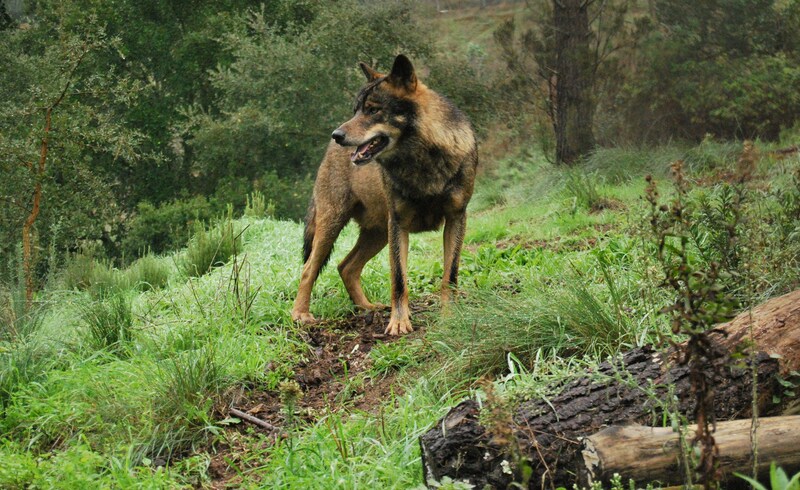 These teens can shift into wolves whenever they want, and have full control over their bodies. But on a full moon, they are forced to shift for the entire day. Until midnight, the next day. Anyways, your guy should be the future alpha for the pack. And while patrolling the borders, finds my dude, being attacked by a bear or something like that. And helps him, even though thats against the wolf law code thingy. He helps him, and after he saves him, like, knocks him out and puts him in a car, trying to make him believe it was a dream xD But my guy transfers to your guys school (cause they still go to school and all) and my guy recognizes yours. Then like.... kinda figures it all out, and becomes friends with everyone in the pack. And then romance and shiz happens, but something happens and your guy is forced to turn my dude into a werewolf, or he will die? Idk... and the elders find out and DRAMA! What ifffff instead, they're both from the same pack, one's a pure werewolf while the other's a half one and the pure is set to be alpha, and they find forbidden love or somethign? //shrugs// sure! Whatever you wanna do :3 do you wanna be the alpha, or halfbreed/omega guy. Okay :3 I was thinking of using Miles. He is very... cold towards others. Not the friendliest. So he would be one of those mean and cold alphas. But is trying to be friendlier, but its really hard for him. And he is a very socially challenged, so avoids the pack, making it kinda leaderless. 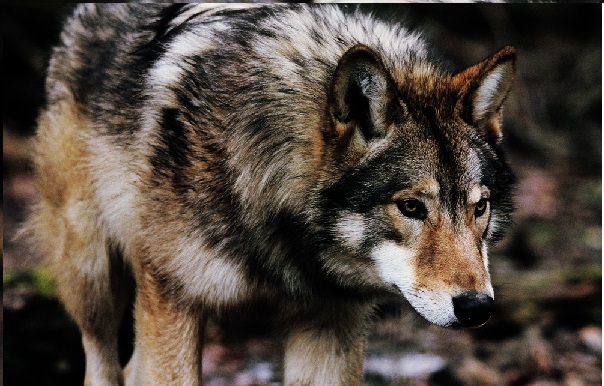 He is on my page, and this would be him in wolf form! So, you wanna make the thread or me?